The identification of criteria and objects is an important component both for Industry 4.0 and for the "Internet of Things". Optical identification via 1D and 2D barcodes is an established way of performing this identification process and managing systems and processes without errors. 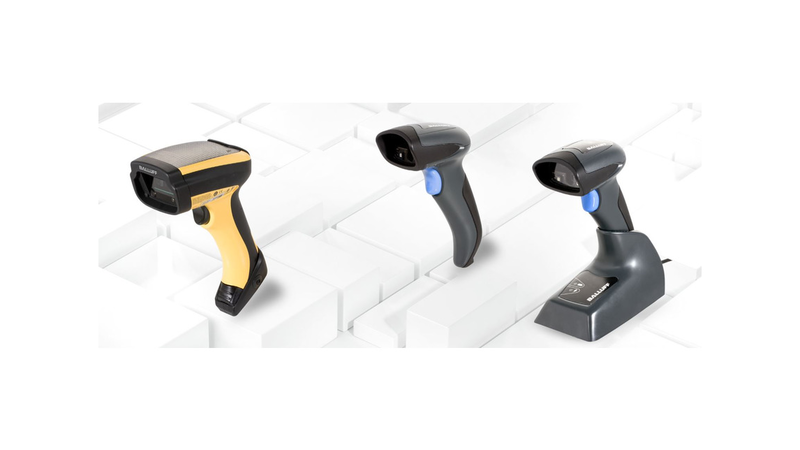 Our range of services includes stationary barcode readers, mobile handheld readers and accessories for standard and industry-standard applications. This means that you can find the right product for your processes. All devices offer decoding options for current barcode symbologies, for both 1D and 2D codes.